Inner Mission are located in the coastal city of San Francisco, California. 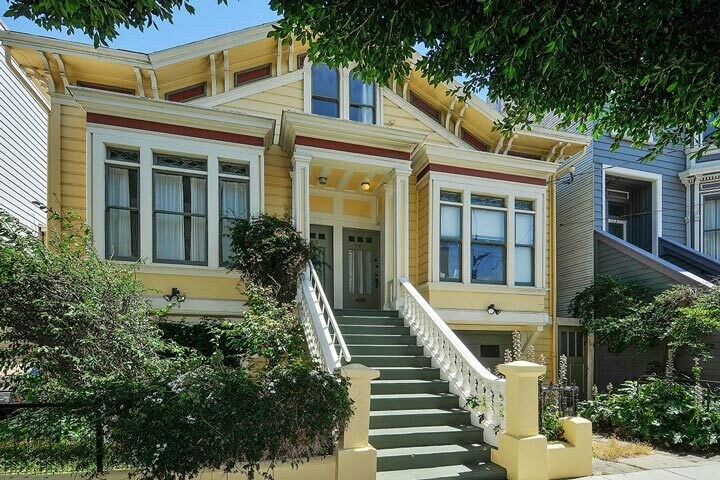 Below are the current Inner Mission homes for sale and for lease in San Francisco. The Inner Mission area is also commonly referred to as the Mission District offers a prime location just below the South of Market area to the east of the Castro district. Here is a collection of older historic homes mixed with many residential income properties and condos that are located above a street level commercial store. This is a great area filled with boutique restaurants, retail stores and closed to local transportation. Please contact us at 888-990-7111 with questions regarding this community and any of the condos listed for sale here.